Here at Augie’s Janitorial Services, it seems like every day we get a call from a new customer looking to schedule a cleaning consultation. When speaking with this new client, we usually ask them what in particular about their Auburn Hills business they need cleaned. Bathrooms, desks, and windows usually top this list. But for some reason, carpets are always a mere footnote on their cleaning list, maybe because it’s underfoot all day. When we ask why they don’t want their carpets cleaned, they usually give us one of a few common reasons. 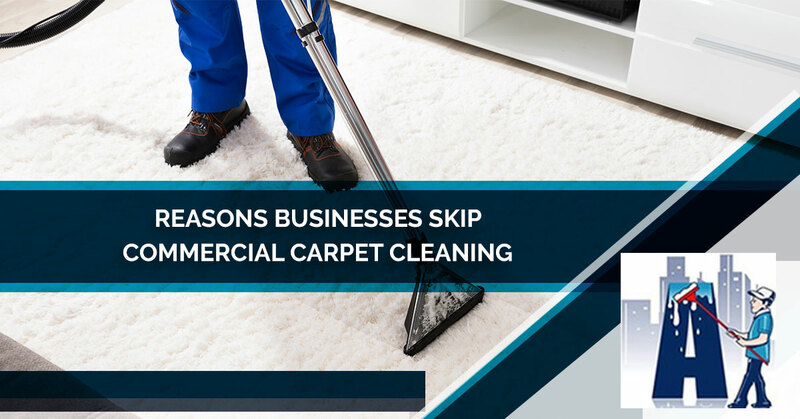 So, here’s why business owners think they can skip having their carpets cleaned. This is a sort of nebulous. When we press them as to when exactly they’re replacing the carpets, we get a response to the effect of “when the budget allows it.” While we can respect the desire for new carpets, it’s no excuse to not keep your current carpets clean. In many cases, these carpets aren’t beyond restoration, and a simple deep clean can restore them to their former glory, negating the need to replace the carpets. Commercial carpet cleaning could save you from paying out for a new carpet and the expensive installation process. Plus, you’ll keep your carpets from unnecessarily ending up in a landfill. You’ll save green while going green! They say that beauty is in the eye of the beholder. While that may be true for some pieces of modern art, that isn’t always the case for your carpets. 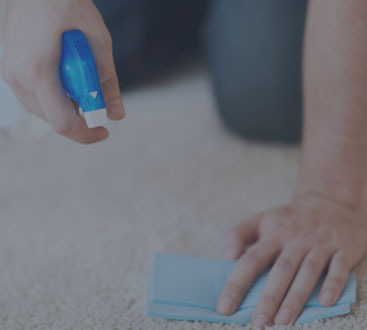 Oftentimes, business owners settle for dirty carpets simply because they have lived with them for so long, they don’t remember what they looked like when they were clean. If you pause before contemplating the state of your carpets, it probably means that they’re overdue for a thorough cleaning. Many times, business owners are shocked by how much better their carpets look after just one cleaning treatment! If you notice the results, your customers surely will, and they’ll appreciate you taking the time to offer them clean carpets. Look, everything could use a good cleaning every now and then. And if your carpet sales guy believes that your carpeting doesn’t need to be cleaned, he likely lives in a college frat house and doesn’t understand what cleaning carpets involves. That, or they still believe that commercial carpet cleaning techniques leave soap and residue in the carpet that just serves to capture dirt and debris. 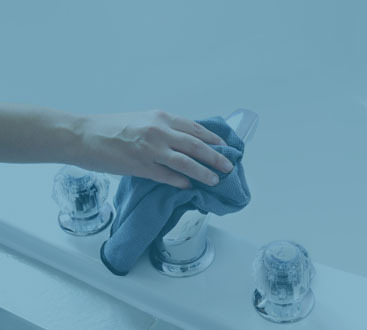 Fortunately for you, our cleaning specialists use the latest in carpet cleaning techniques and technologies, so you get a deep lasting clean, with no leftover soap. The fact is, if you don’t have the budget for commercial carpet cleaning now, you almost certainly won’t have the budget in a year or two when you suddenly have to replace your grimy carpets. Carpet cleaning can help to make your carpets last longer, saving you money in the long run because you’re not replacing them nearly as often. Looking for a commercial cleaning services in Auburn Hills who can take care of your carpets? Call Augie’s Janitorial Services today! We can take care of your office from top to bottom, carpets included. Contact us today!